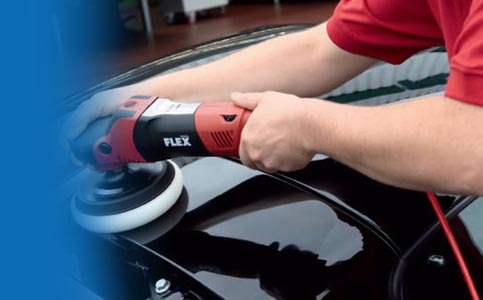 In our shops we offer inspiration for our customers as well as expert advice by trained staff. 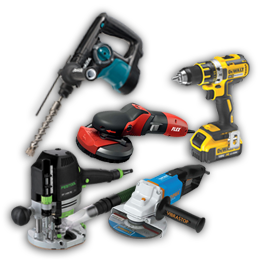 This is mainly done by the machines of the leading manufacturers of electric tools and other machines for various trades that are on display. 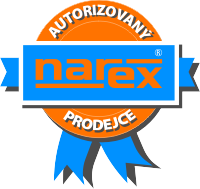 Our priority is to provide customers with tools that are of 100% quality and with complete delivery, including all safety standards and instructions in the Czech language. That's why you can rely on our products always coming from an official Czech distribution centre directly from the manufacturer and there are no unexpected problems waiting for you. 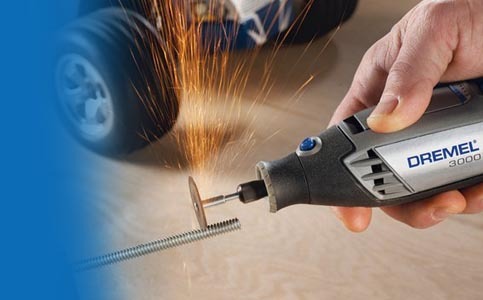 For several years now, we have been one of the leading vendors of BOSCH professional tools in the Czech Republic. Therefore, you can rely on new warehouse stock goods and current information presented by our vendors. 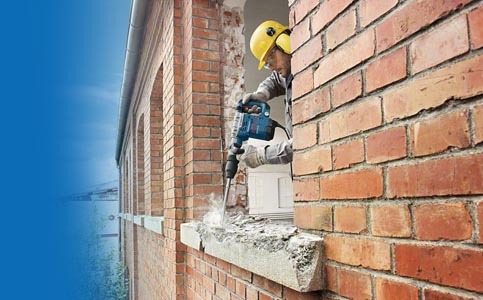 For more than 20 years, we have been a dealer for the Czech power tool brand NAREX Česká Lípa, which is very well-known in our market. 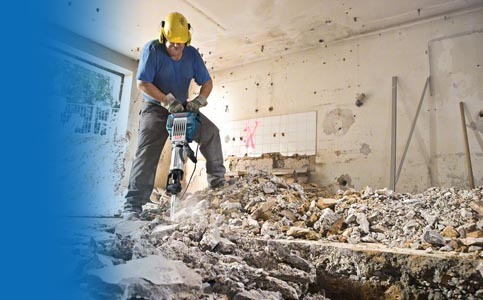 We focus mainly on professional tools that will provide our customers with a lasting commitment to their work. 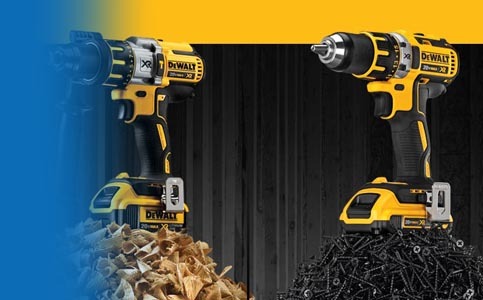 Among the other manufacturers in our assortment is the largest US manufacturer of tools, DEWALT, which has one of the largest factories in Europe as well as in the Czech Republic. 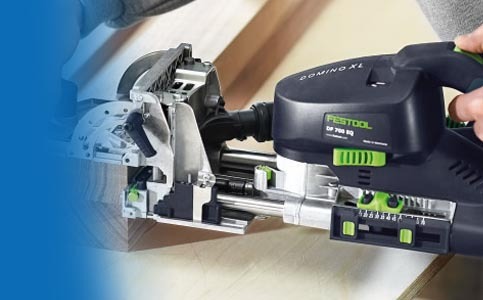 Among the leading German manufacturers, we offer the FESTOOL brand which is especially popular with cabinetmakers and car painters. 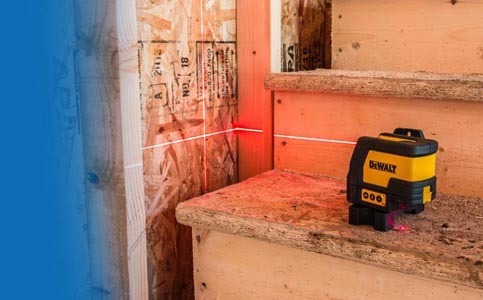 Thanks to the move of PROTOOL machines to the FESTOOL brand, other carpentry machines or remedial surface sanders have grown. 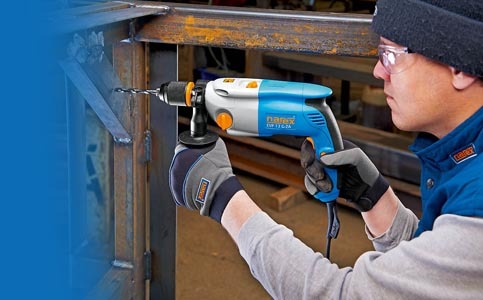 For many years we have been representing the Japanese maker MAKITA and in recent years we have also represented the German brand of professional tools FLEX, which is known in our country mainly from the popular word "flexa" = the angular grinder that the manufacturer first built. 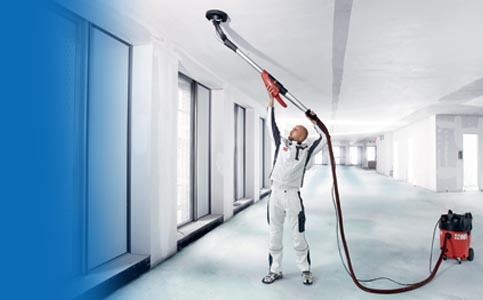 Flex specializes in surface finishing, machining of stainless steel, stonemasonry, painting and plasterboard work. In our offer you will also find affordable power generators for workmen of the HERON brand and professional UNICRAFT generators with HONDA motors. 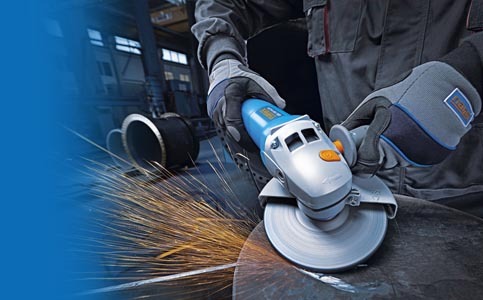 Thanks to our engineering focus, we also offer machines for the metal industry from the leading supplier on the Czech market, První hanácká BOW. 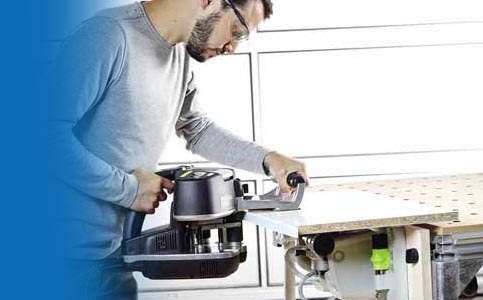 From bending machines, band saws, lathes, milling machines to automatic CNC machining centres.